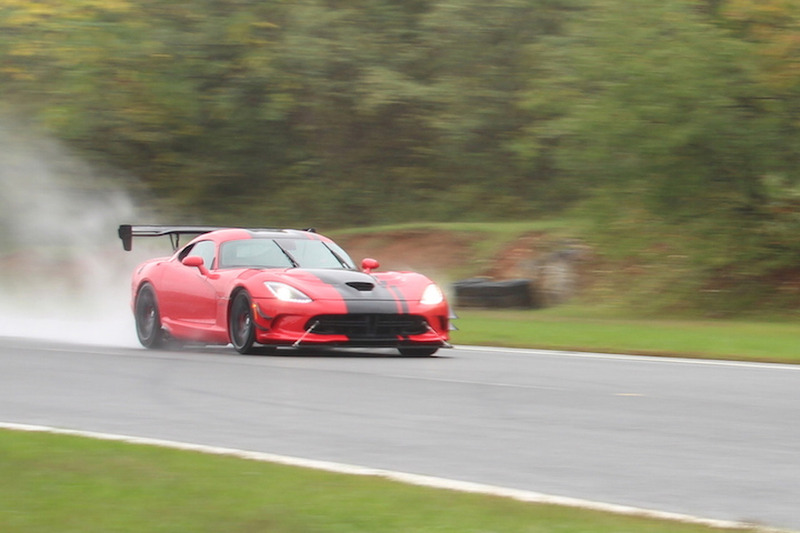 Still powerful, still fun as hell. 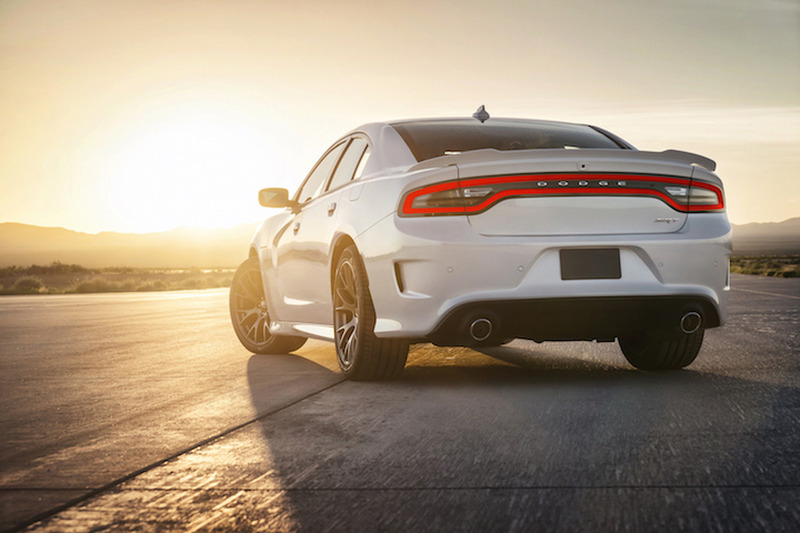 Large four-door sedans are a dying breed. 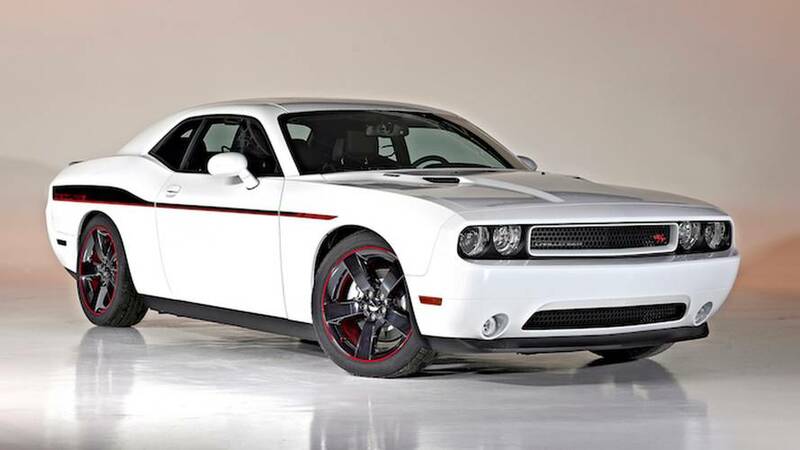 Those with big power and a bad attitude are rarer still. 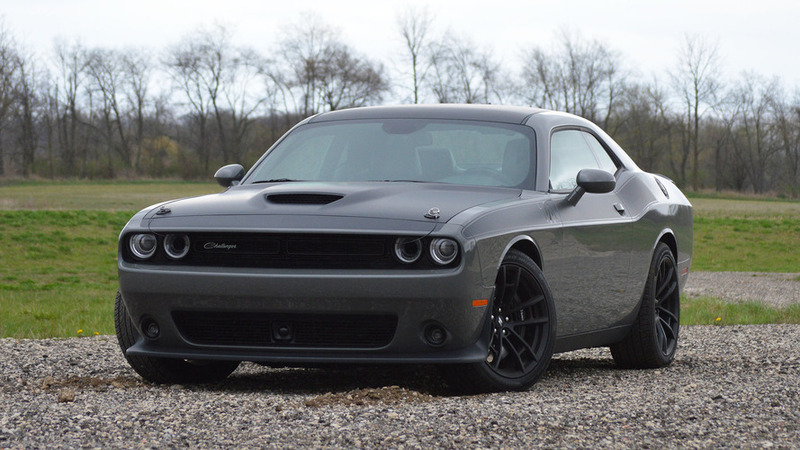 2017 Dodge Challenger T/A 392 Review: Who Needs A Demon? 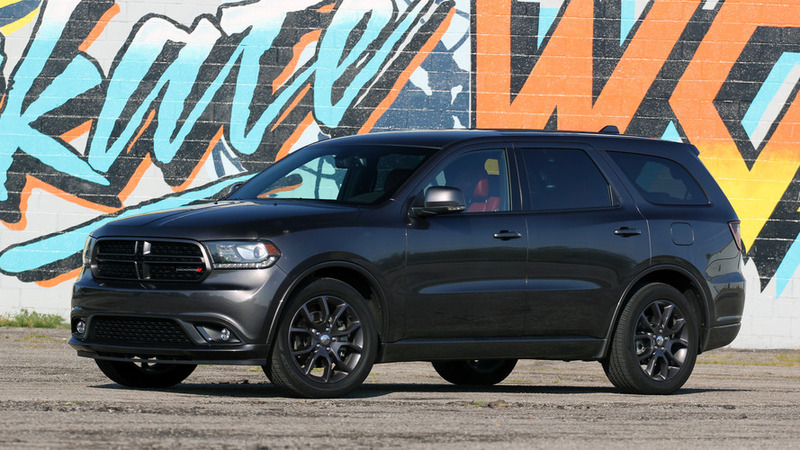 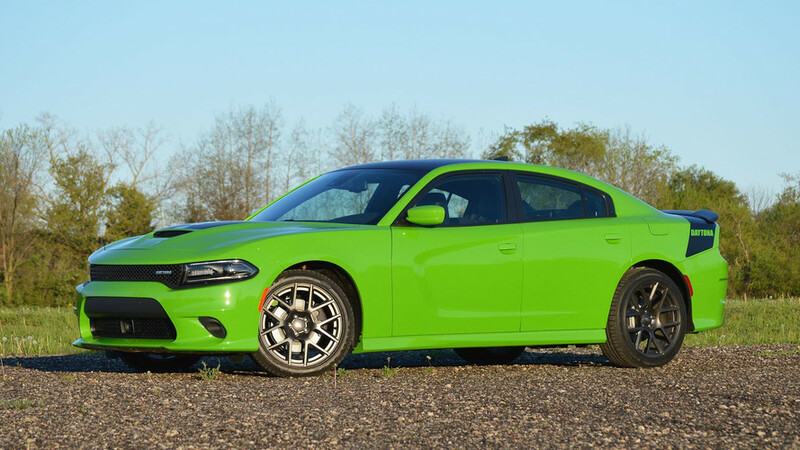 A throwback badge and 485 hp give this musclebound Mopar new life. 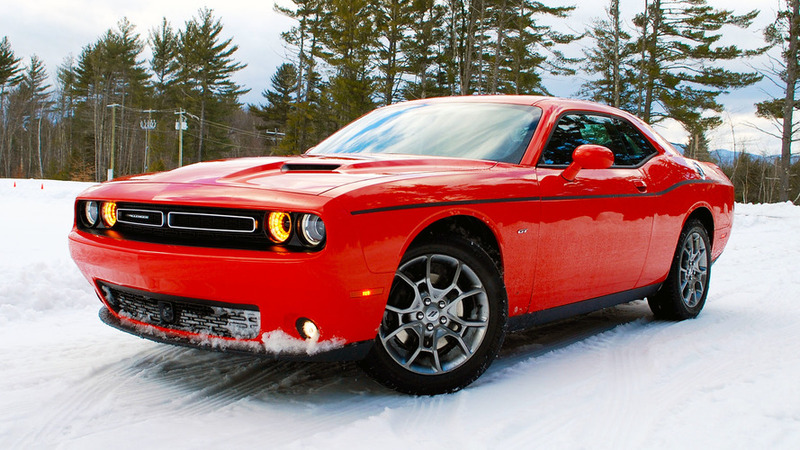 Dodge knows how to capture the hearts of cold Americans. 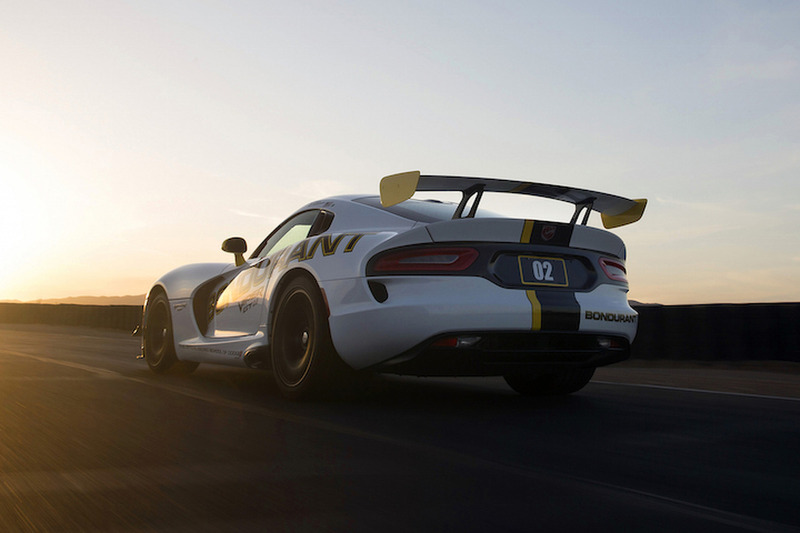 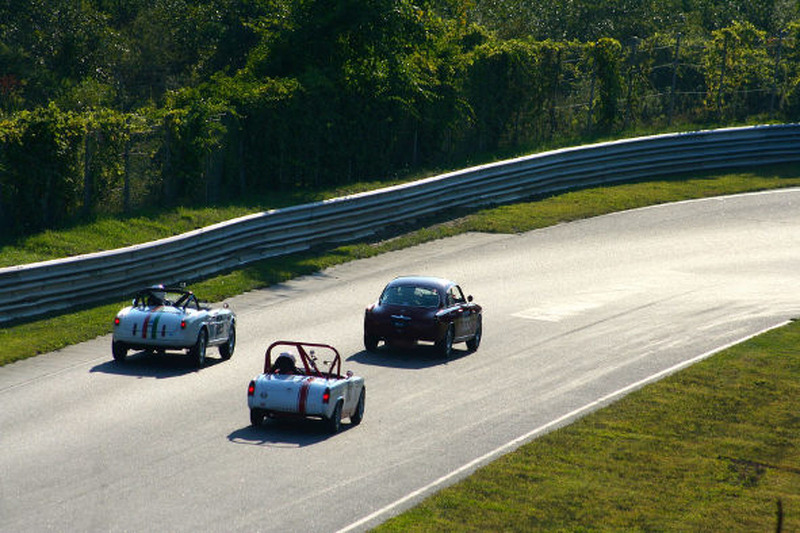 Piloting the ACR around SoCal has us misty about the man we lost and the car we’re losing. 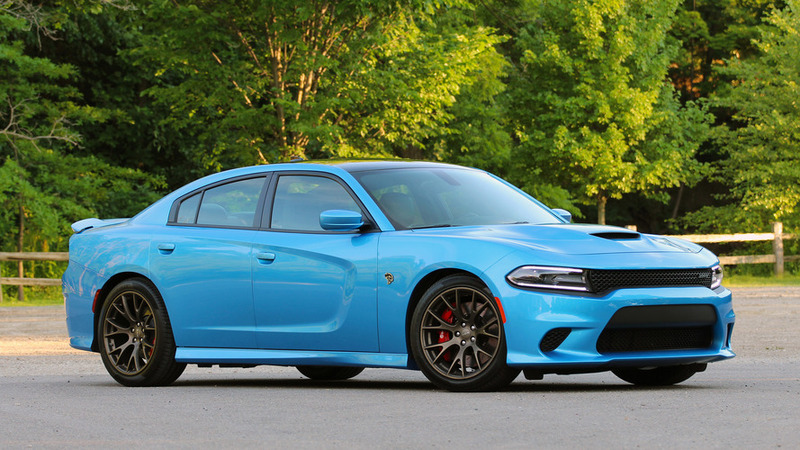 This is a muscle car masquerading as a family vehicle with a third row for the kids. 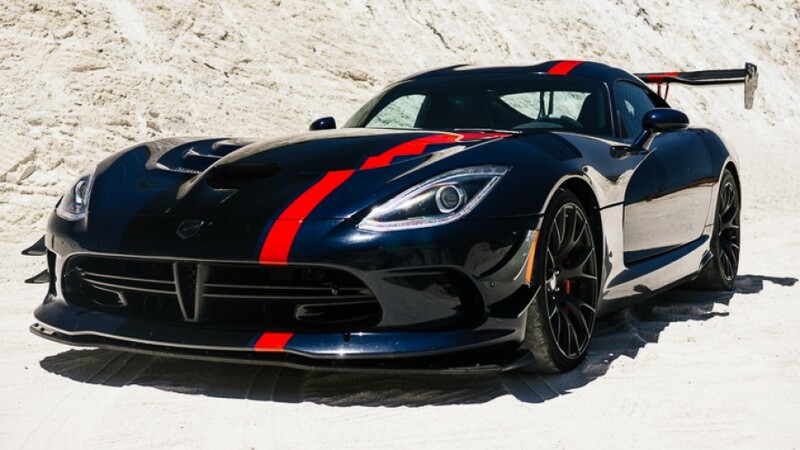 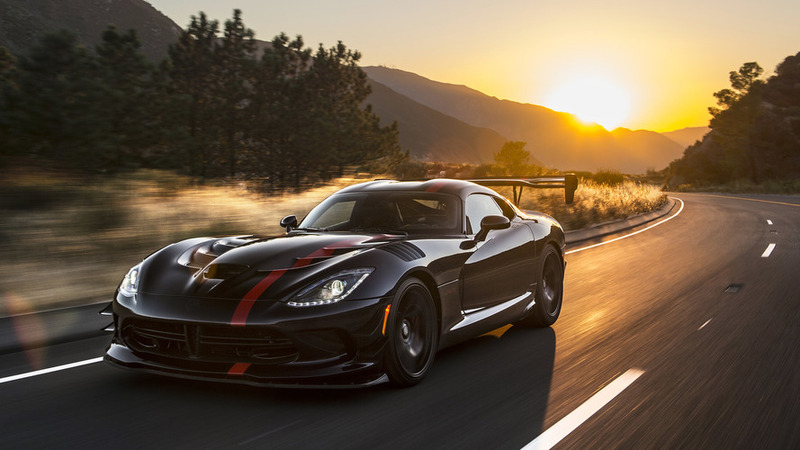 This is what happens when you take a Dodge Viper ACR on a road trip. 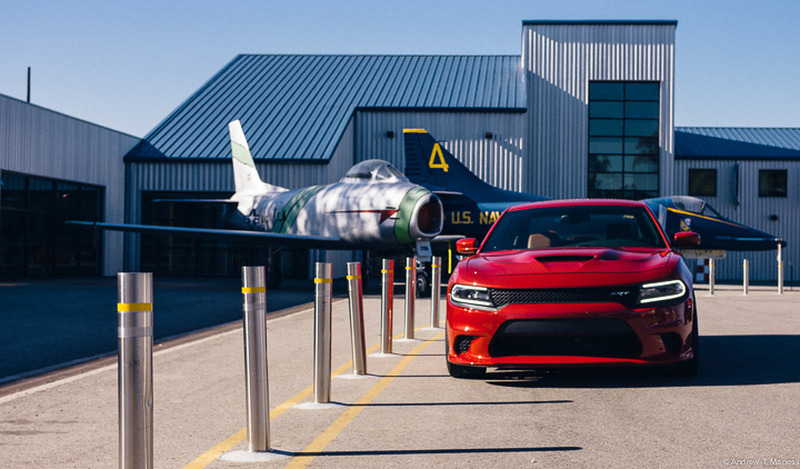 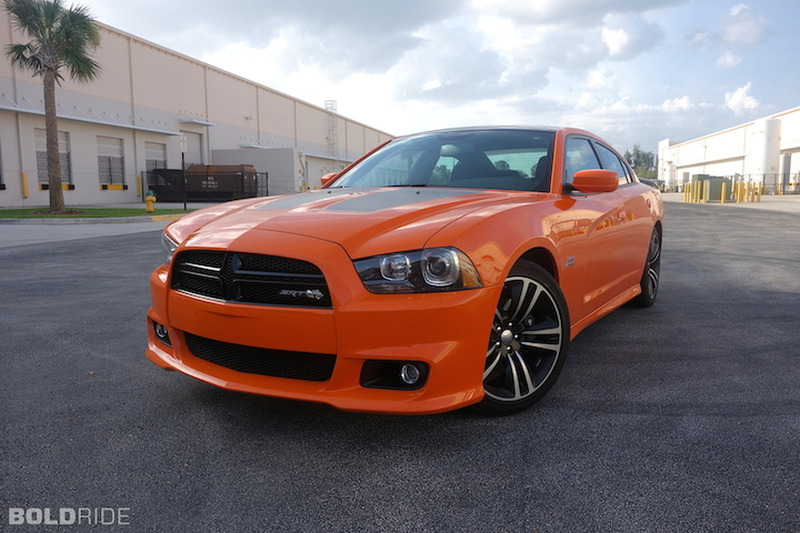 Seven hundred and seven reasons to love the Dodge Charger. 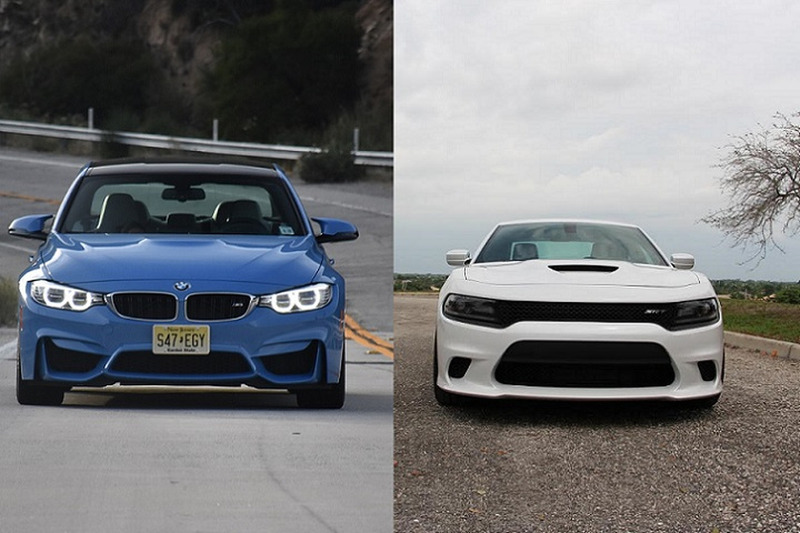 BMW M3 vs. 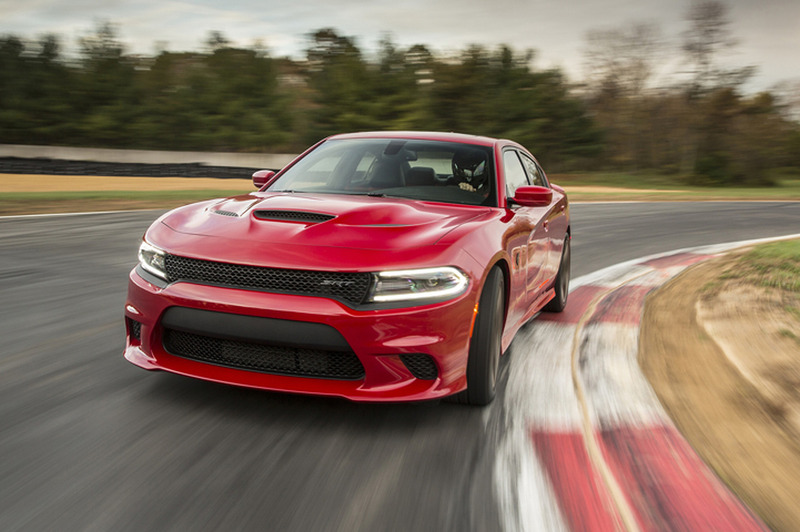 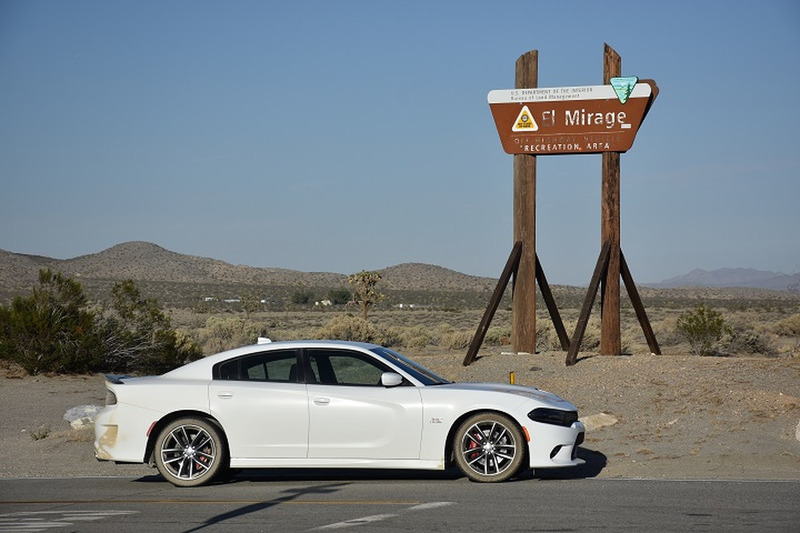 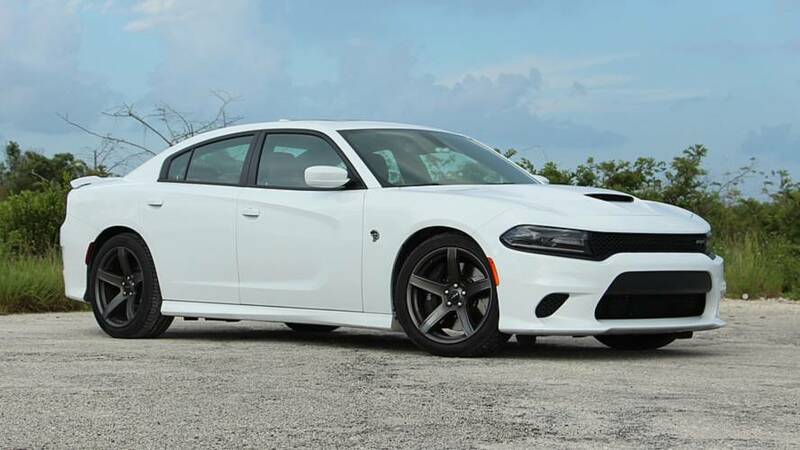 Dodge Charger Hellcat: Is HP the Only Number That Matters?